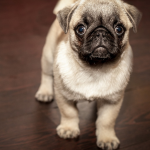 A lot of people prefer having pets in their homes for companionship, entertainment, and in some cases, protection. 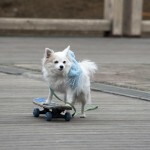 Most of the time, cats and dogs are the most popular choices as pets. But if you want something out of the ordinary, consider these 4 types of miniature goats from which you can choose. It’s uncommon to have goats as house animals, but having them as pets is as enjoyable as having cats and dogs. However, full-sized goat breeds may not be the right choice for a property with a limited area. They are more suitable on a farm. The appropriate breeds are the miniature goats, which are similar in size to adult dogs. 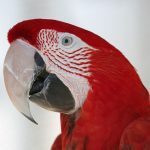 They became popular over the years because they are adorable, docile, and require less space. 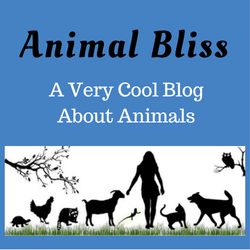 If you are planning to buy a miniature goat as a pet, here are 4 types of miniature goats that you would want as a pet. 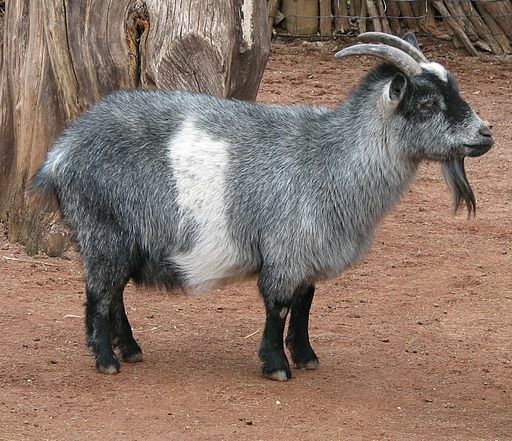 Pygmy goats originated from West Africa, particularly in Cameroon. They were raised mainly for meat and milk productions. 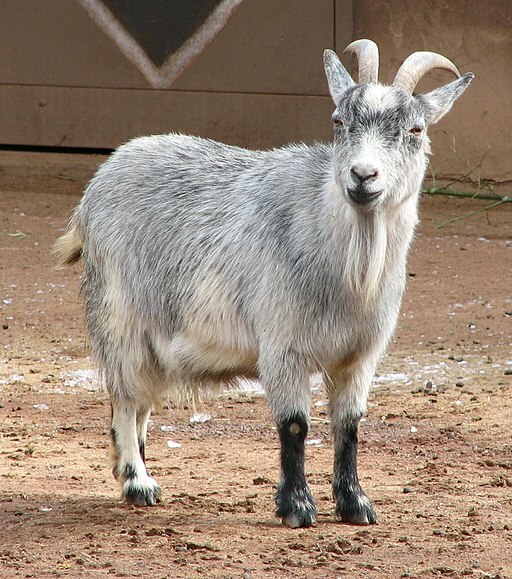 Comparably, the milk from pygmy goats is higher in calcium, potassium, phosphorous, and iron than that of full-sized goats. 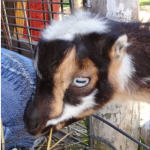 As pets, pygmy goats are about 21 inches in height, so they don’t need much space when rearing them. 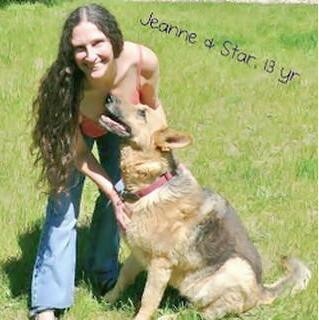 In addition to that, this small breed is submissive, and they forage well, making them an ideal choice. These goats also originated from West Africa, and their height ranges from 17-19 inches for does and 19-21 inches for bucks. They are colorful and gentle, and if you feed them well, their milk is rich in butterfat milk. 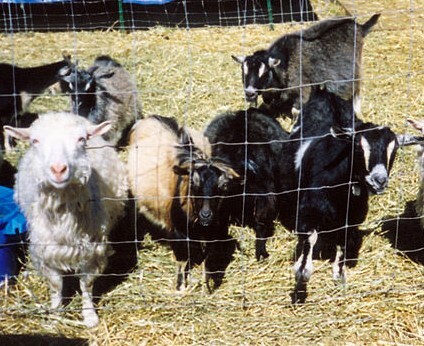 Nigerian dwarf goats have become popular as show goats, family pets, hobby goats, and milking goats. 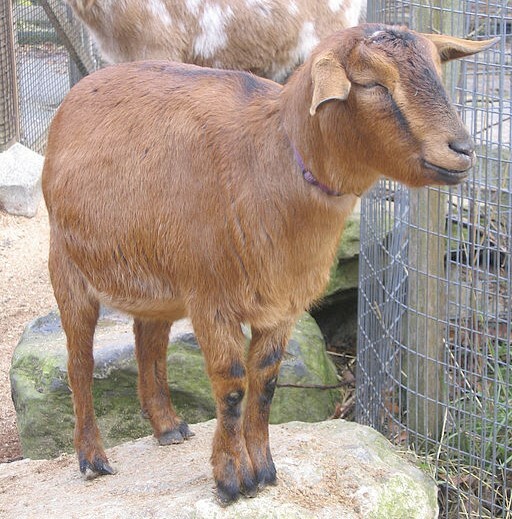 The Kinder goat is a cross between a Nigerian Dwarf buck and a Nubian doe. 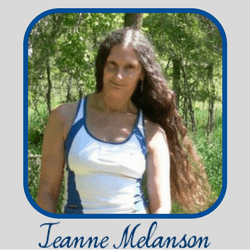 They only weigh around 100-125 pounds, making them ideal for a small place. 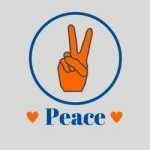 They are gentle and easy to take care. Apart from those characteristics, kinder goats are not only good as pets, but they are also excellent sources of milk and meat. Their milk is rich in butterfat, which provides you with excellent cheese. The Pygora goat was primarily bred to recreate fiber in the Arizona Reservation. They are the result of breeding pygmy bucks with full-sized Angora Goats. 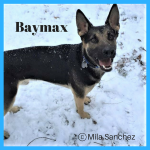 Their coats are puffy and fluffy, making them adorable and huggable as pets. Pygora does weigh 65-75 pounds, and they are 22 inches tall. Meanwhile, bucks weigh 75-95 pounds with an average height of 27 inches. 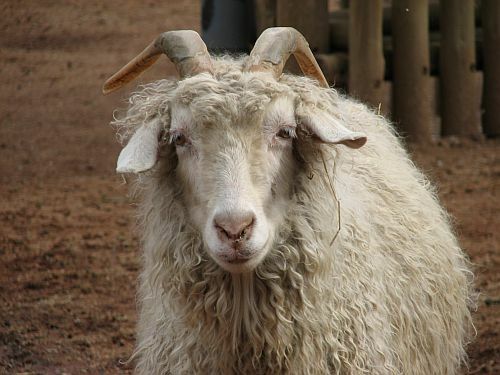 Mainly used for fiber production, a Pygora goat can grow any of the following fibers: mohair just like that of a full-grown Angora goat, cushy cashmere, or a combination of the two fibers. Nigora goats, on the other hand, are the result of breeding Nigerian Dwarf bucks and Angora does. This miniature goat breed is about the same size as Pygoras, although they are not as heavy. They grow the same kind of fiber the Pygoras produce. It is also important to note that, just like Nigerian dwarf goats, Nigoras are better milk producers and easier to raise than Angoras. 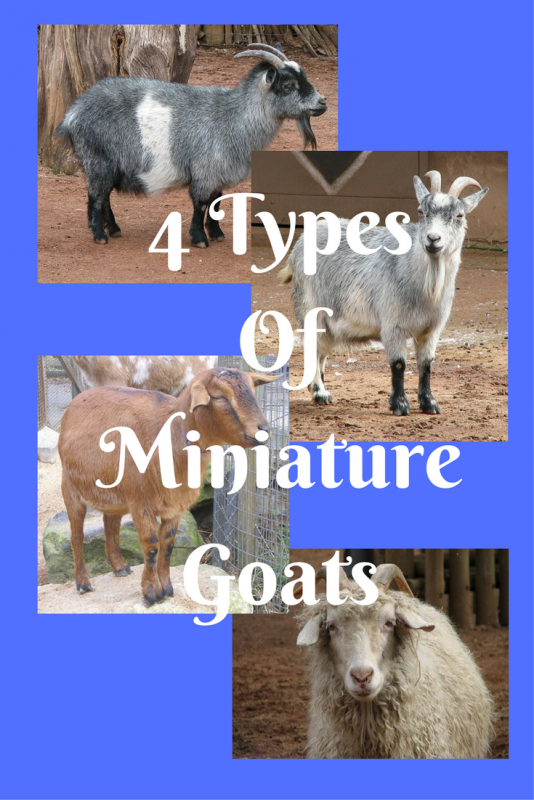 It is evident that you have a range of 4 miniature goats from which to choose. But it would be helpful to have more than one type for diversification, considering that goats are herd animals in nature and thrive better in a group. You can castrate male goats to make them more docile and prevent them from releasing an awful smell. 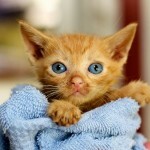 Seek help from a veterinarian to conduct the operation. Castrating the males also regulates the number of goats you will have in your home as the males become infertile.